Why do we need to decorate and stage our homes? Our physical environment can greatly affect the positivity and well being for a person. Great energy can be created by an attractive and comfortable environment at home and in the work place. This energy ultimately enhances productivity and success. People work and function better and produce more when conditions are right for their performance. Amanda has a proven track record in transforming rooms as well as furniture, you can forget having to decorate yourself or hiring in an external contractor with no creative flair....just drop her a message and see for yourself! Should be at the top of your agenda when selling your house!! Home staging is generally used when selling your house and always costs less than reducing your house’s market price. It’s one of the best investments you can make when preparing a property for sale or if you simply want to enhance your living environment. Both Home Styling and Staging are affordable to all and available by Amanda through a variety of option listed below. Here Amanda can give her consultation online making it convenient for the client, and all advice transferred via Email , video conference or social media routes. This can be over the phone or face to face. Amanda or one of her team would visit your home and verbally list all recommendations and actions required directly with the client. This can be following a verbal consultation and is provided as a documentation of the advice and discussion of the consultation. The client would then follow the simple steps to transform their home. Amanda would visit your house to discuss your requirements and make recommendations for improvements. Once agreed with the client Amanda and one of her team would then go on to carry this work out work personally. The client would not have to pay for the initial consultation for this option. 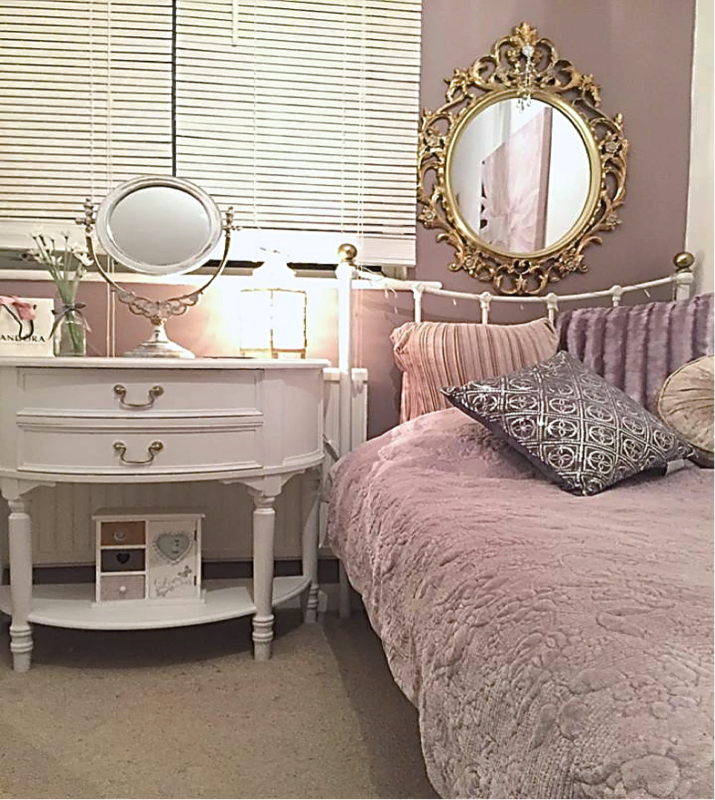 This can be linked to a house sale or for a example special occasion needing room redesign, there are many opportunity’s for this specialised work, here Amanda would charge an agreed daily rate and carry out the work in the home or work place, working as closely with the client as required. Prices variable. Bespoke project work will have a huge variation in workload and so prices will again be variable. Some of Amanda’s clients have employed her to re paint pieces of furniture for the whole house or single rooms, right down to single furniture items. Here the client either requests the furniture needed or sources the furniture and delivers it to Amanda to complete.